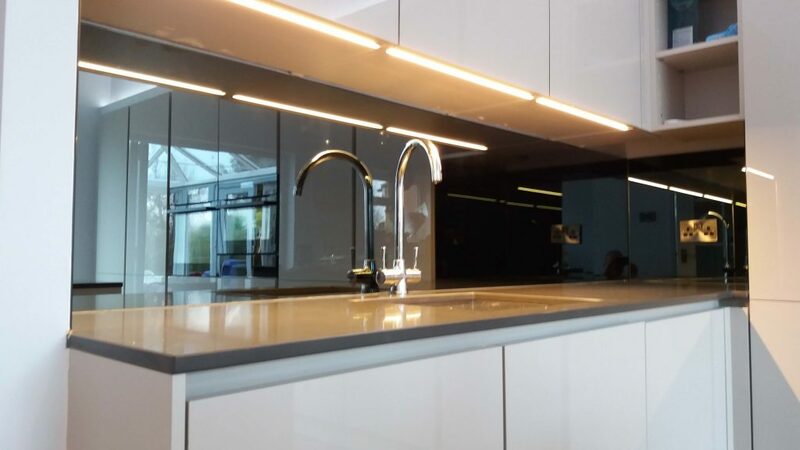 Using mirror glass for kitchen splashbacks is becoming an increasingly popular option for covering kitchen walls and is also a great way to open up your kitchen and create a feeling of more space. 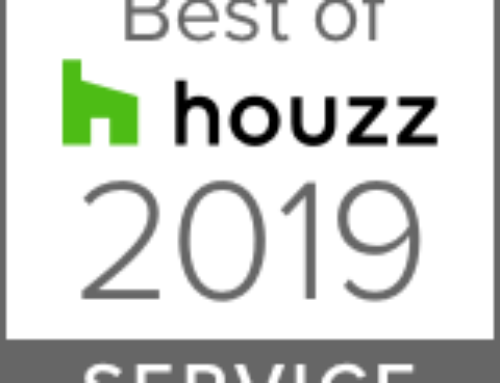 As long as they are not used immediately behind a hob (because they are not toughened to cope with the intense heat) they are fine to use on kitchen walls. 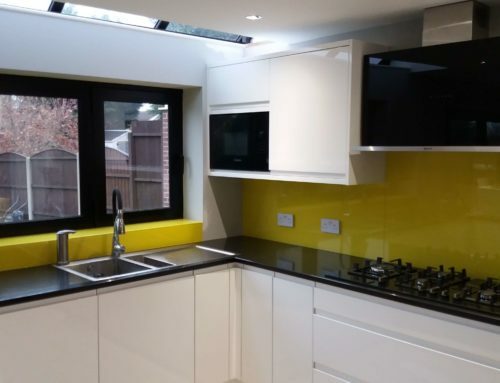 This example in Nottingham, including a before and after shot shows just how well they can work as kitchen splashbacks behind areas such as a sink. 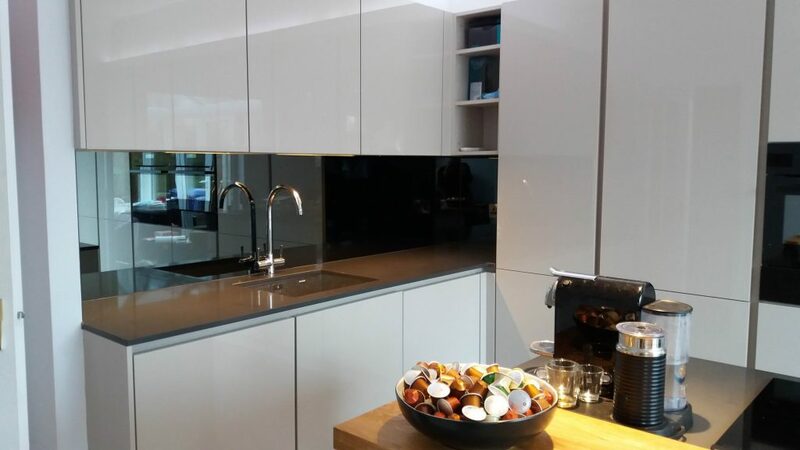 And, like all glass they are really easy to keep clean. 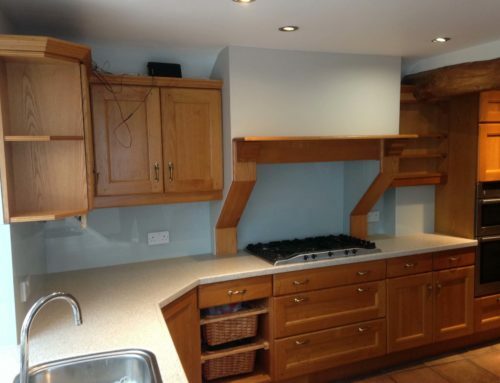 Adding under counter lighting makes even better use of the mirrors reflective qualities. 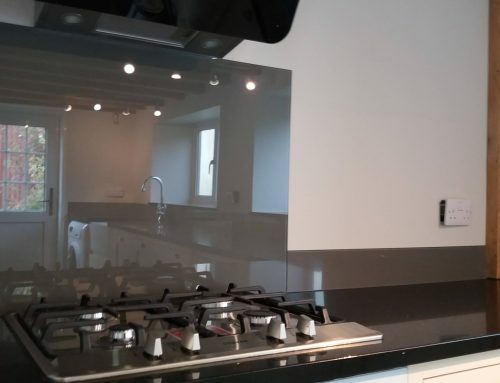 We can supply mirror splashbacks in 3 different finishes, standard silver mirror, blackened mirror, as shown in this Nottinghamshire kitchen example and an antique mirror effect. 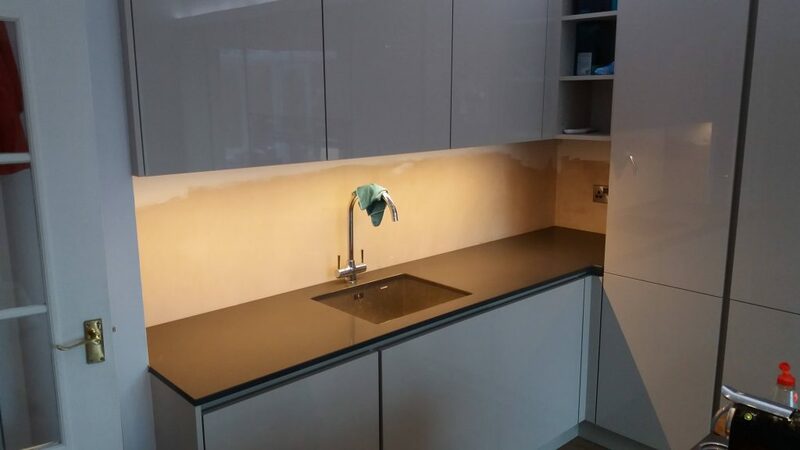 We can also provide a template and fitting service for your splashbacks if you live in the Derby or Nottingham area and can also accommodate cut outs for electrical sockets.